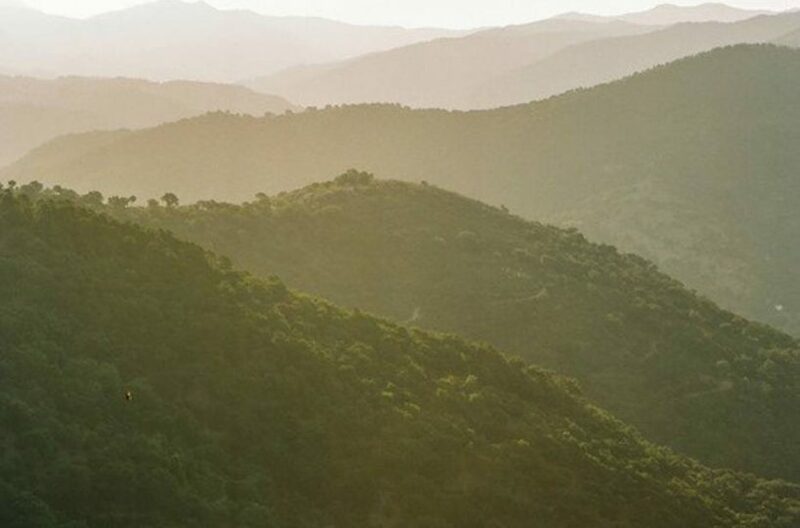 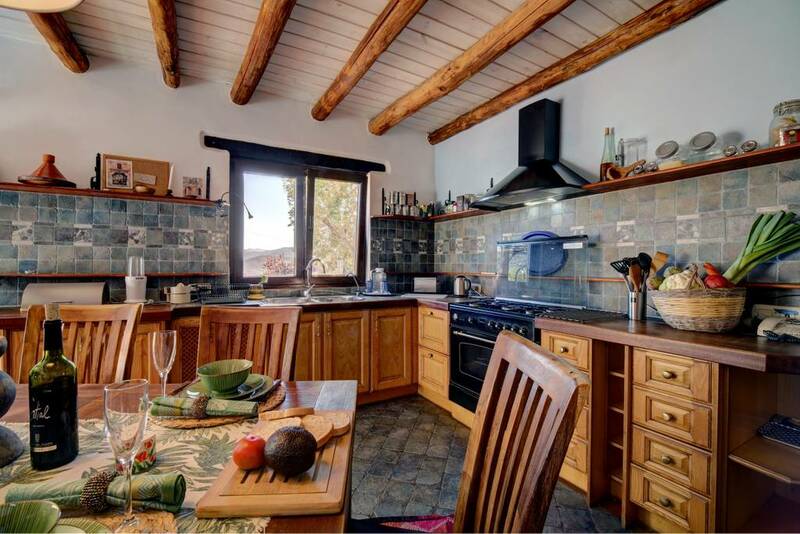 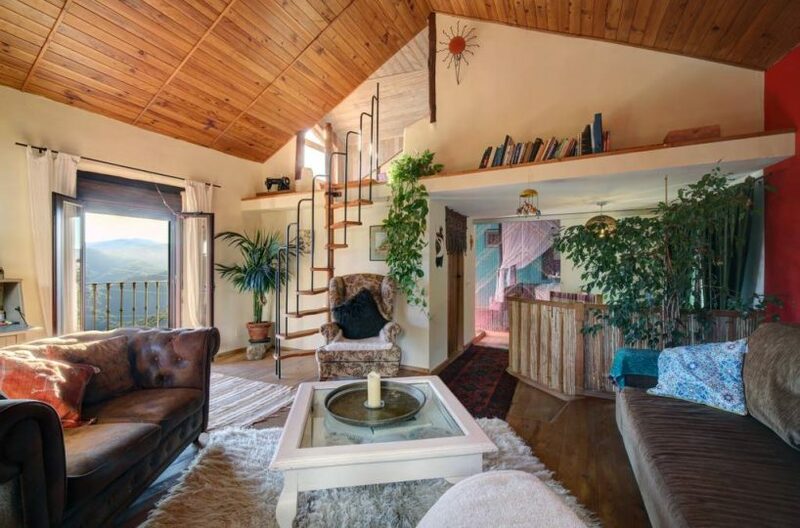 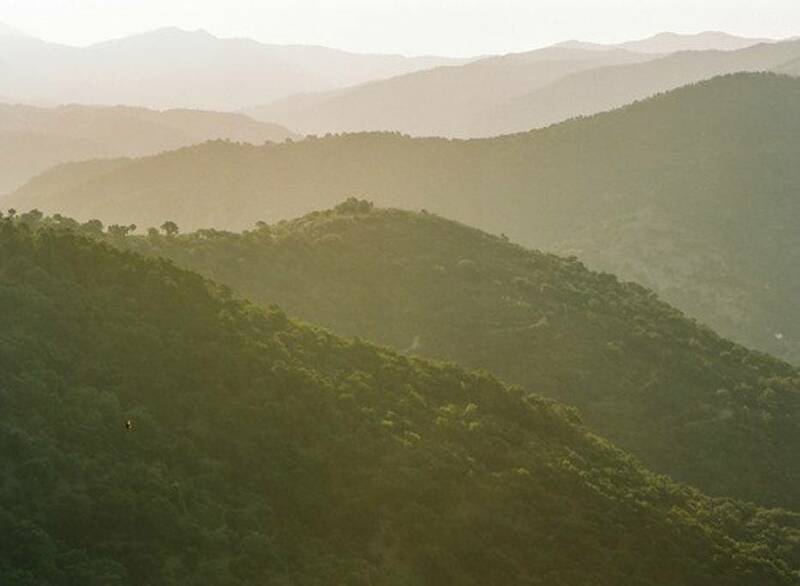 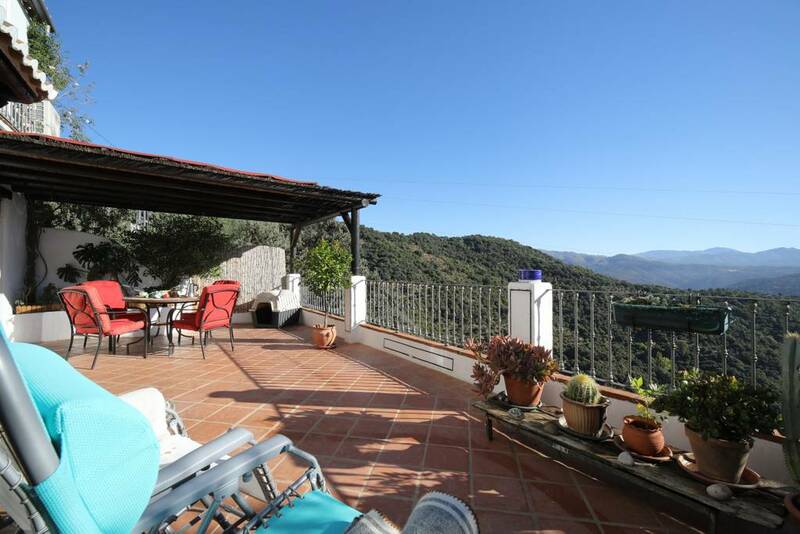 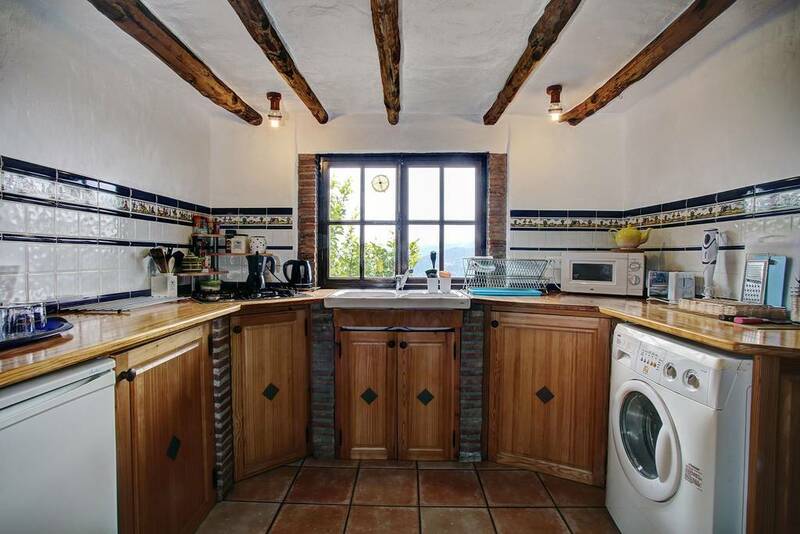 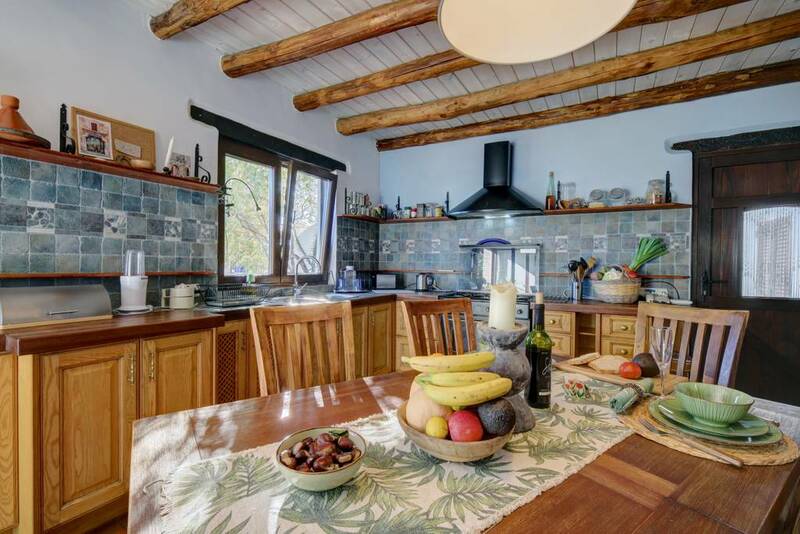 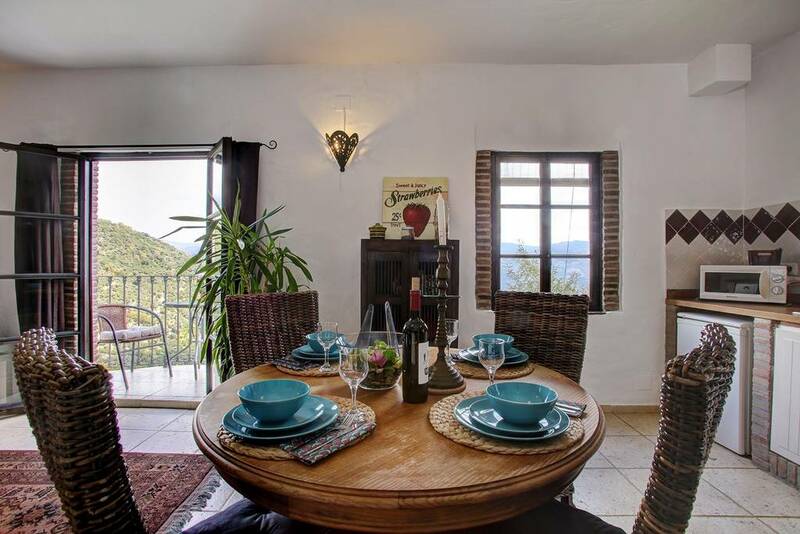 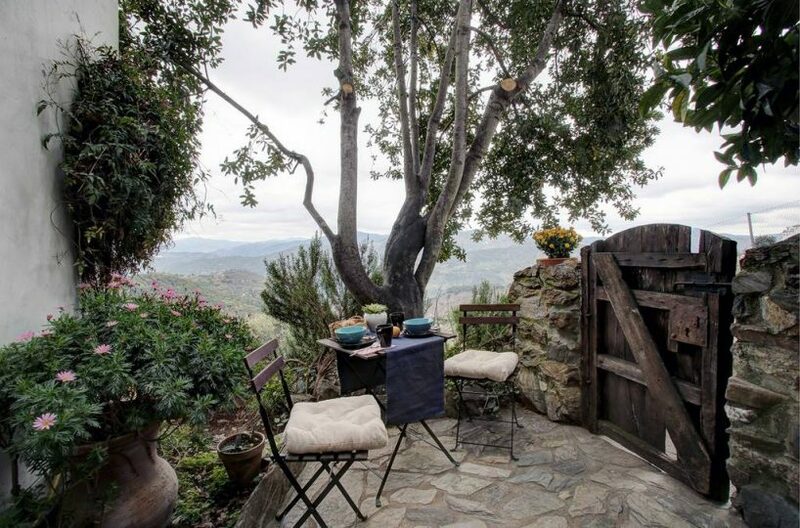 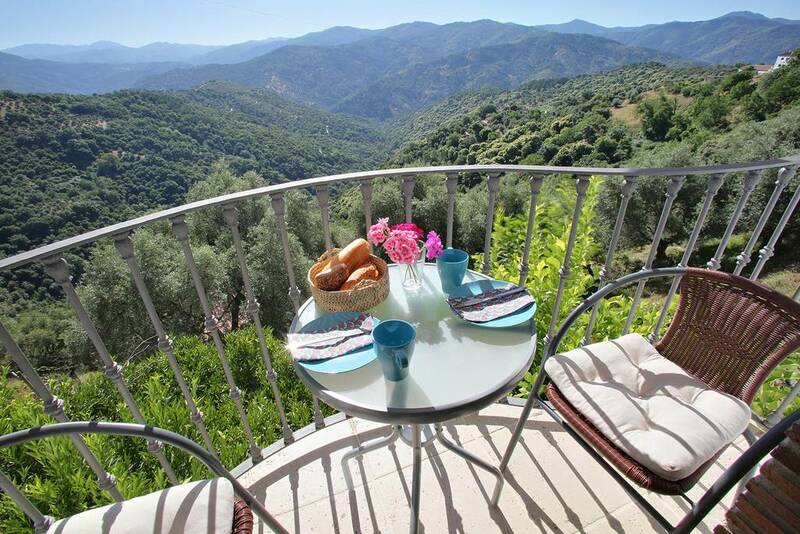 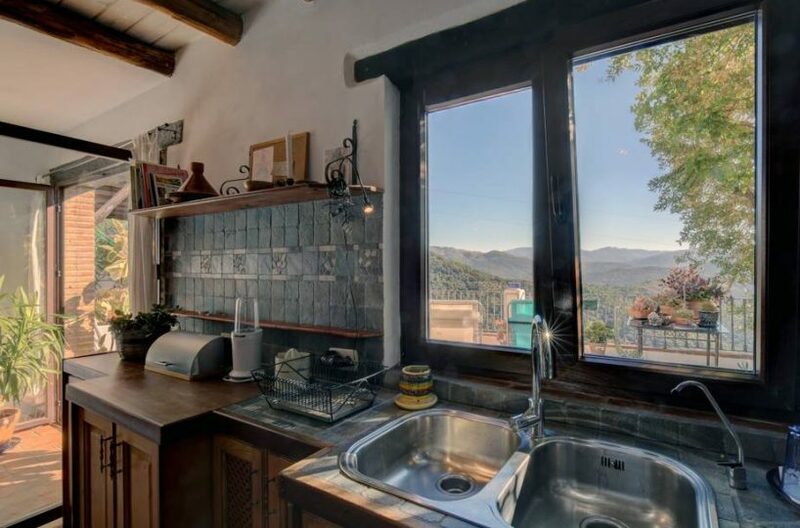 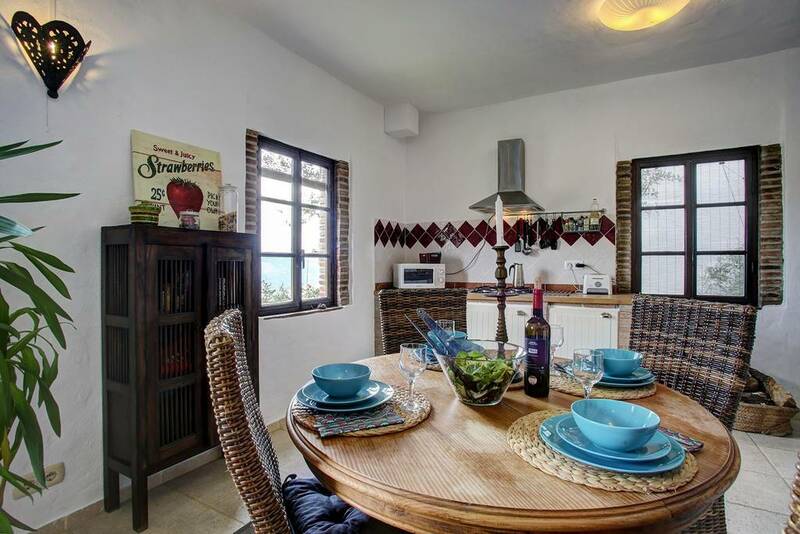 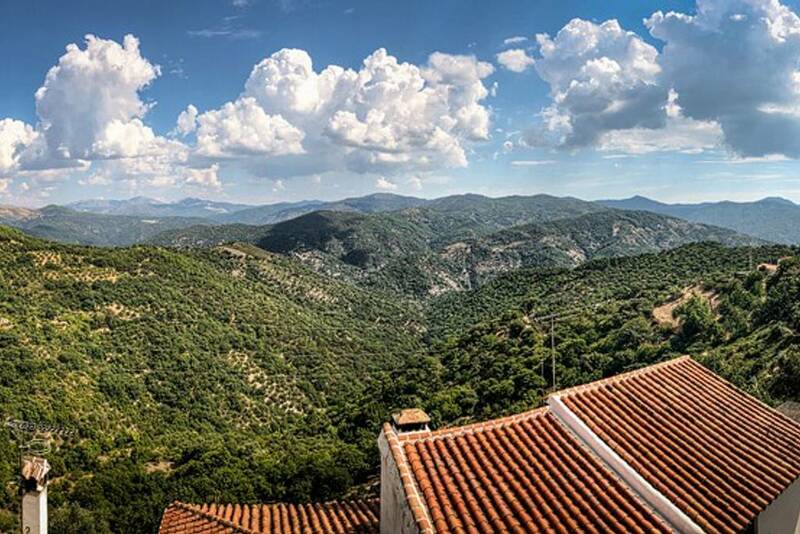 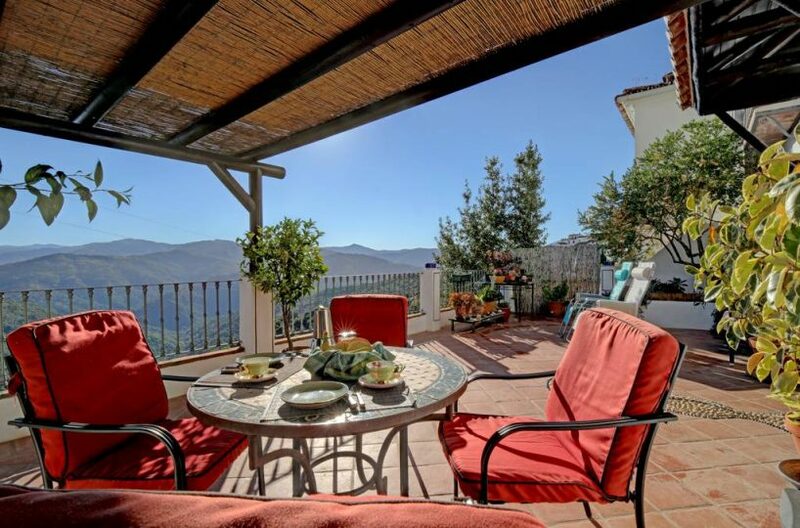 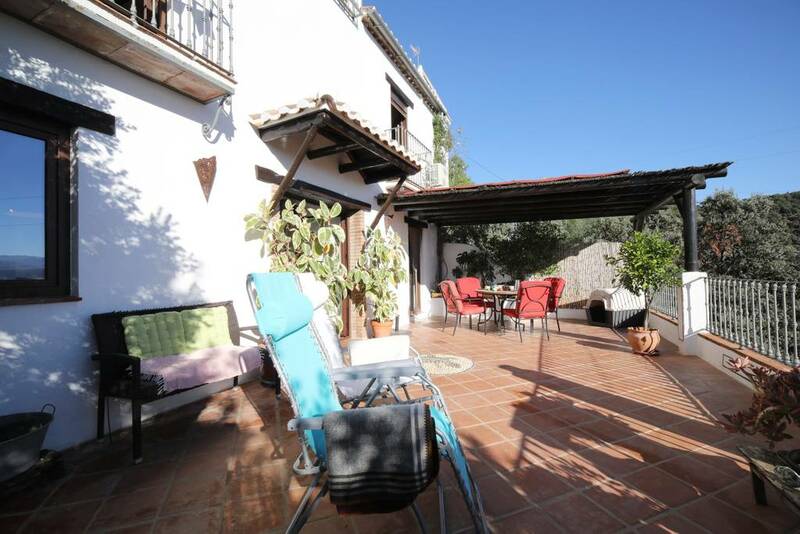 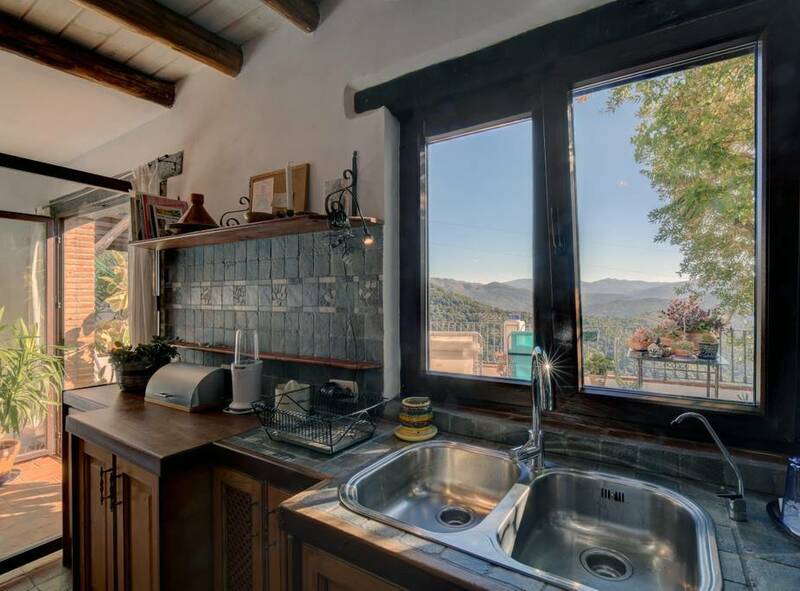 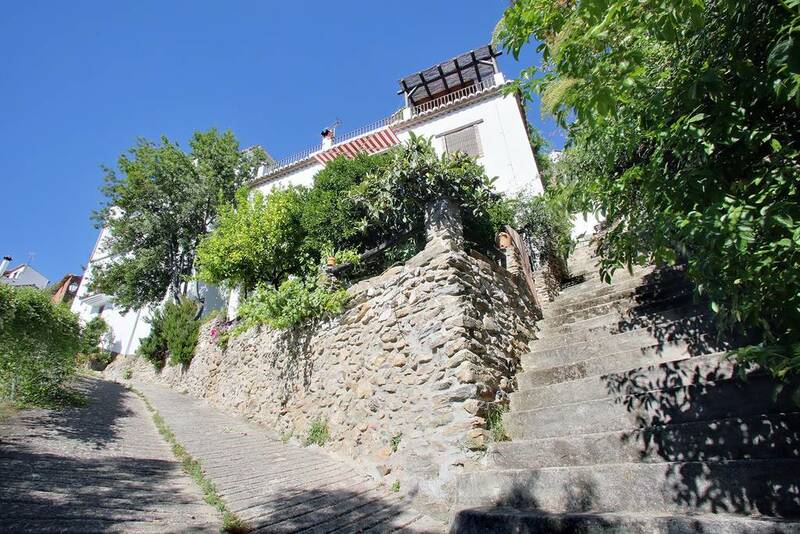 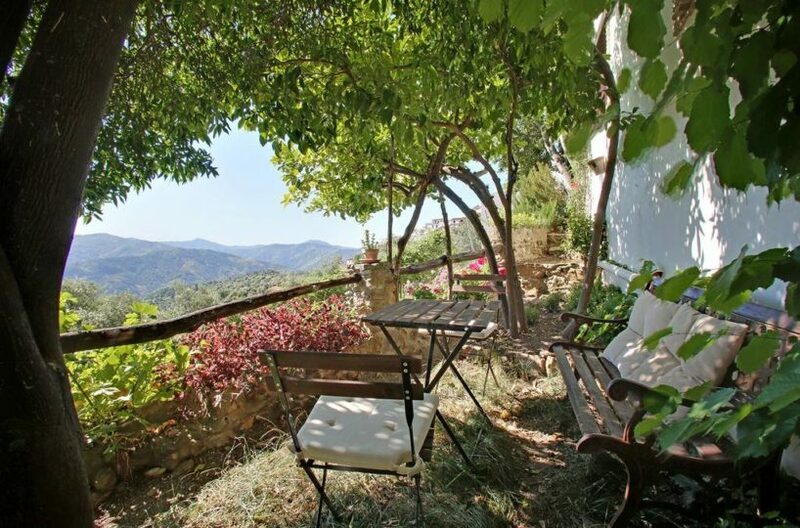 A stunning property set on the edge of the most picturesque mountain village in the serrania de Ronda, Benalauria. The Property has incredible views from all of the three rental apartments that make up the building. 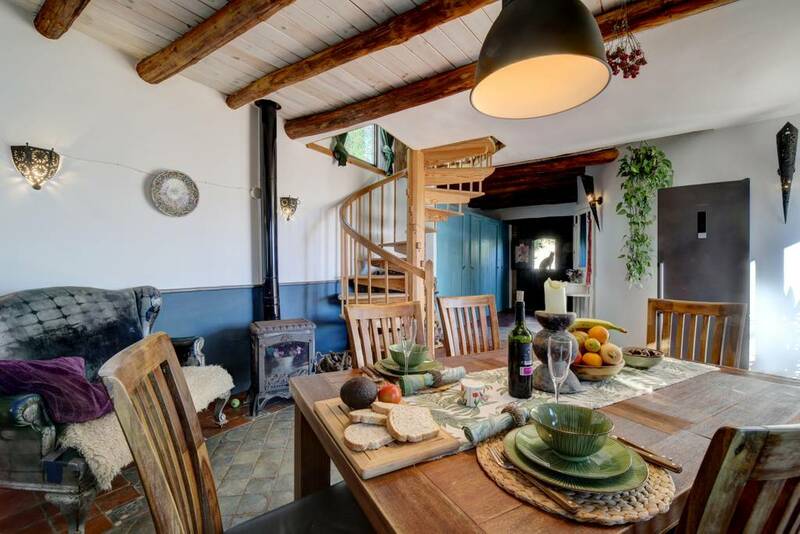 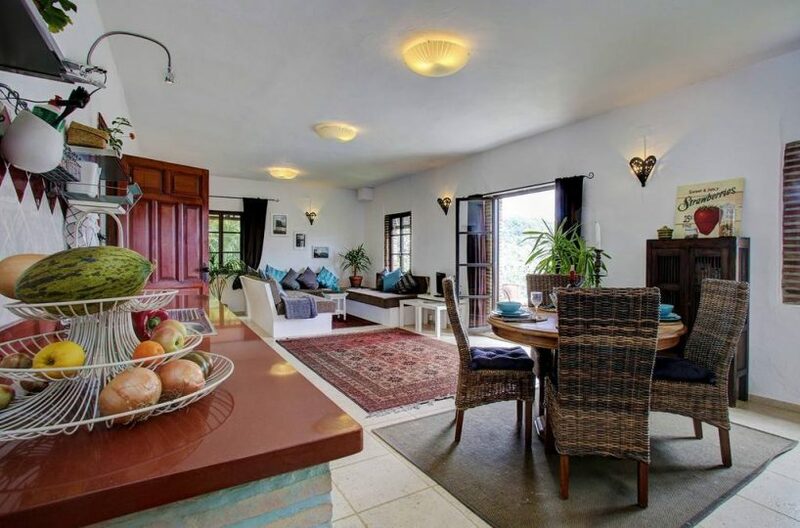 The main house is on the ground floor and is a large open plan living room dinning room on the ground floor with bathroom and guest bedroom and a large roof terrace which flows seamlessly from the living room, to the terrace to the dramatic views of the Genal valley. 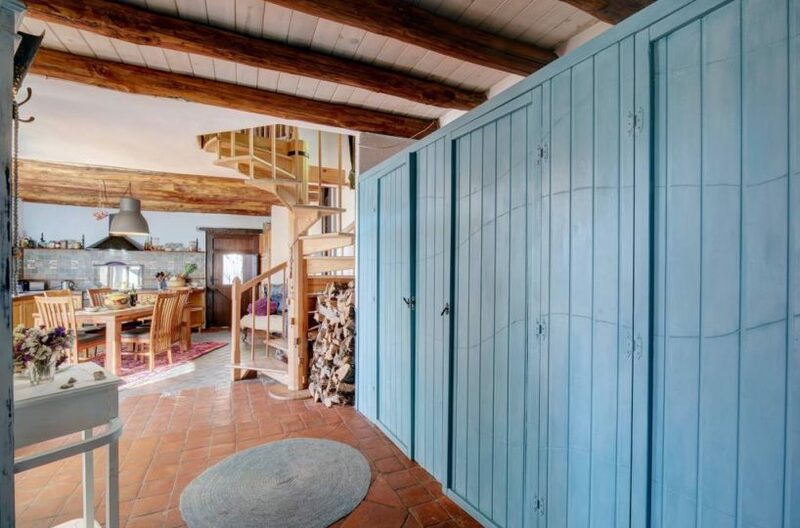 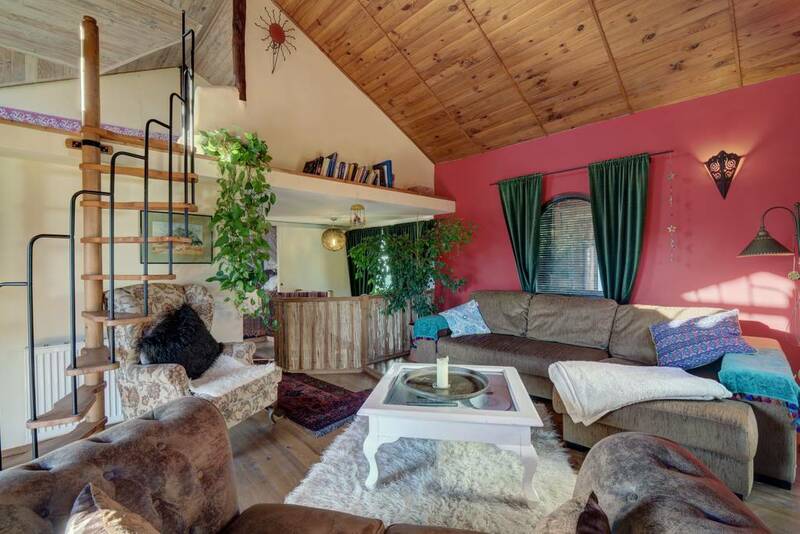 On the floor above a very charming loft style area with gorgeous bedroom and chic living area and a small mezzanine bedroom above. 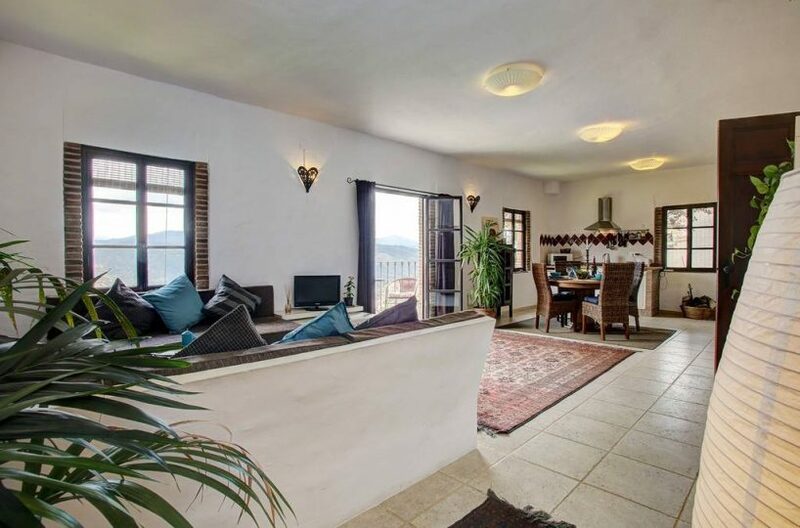 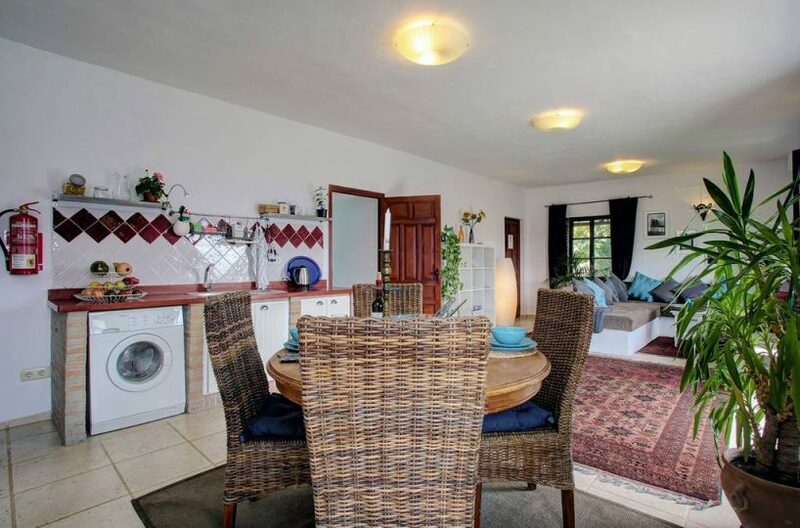 The apartment below is a large open plan layout again, with luminous Open plan living area and kitchen leading on to a large terrace with ubeatable views. 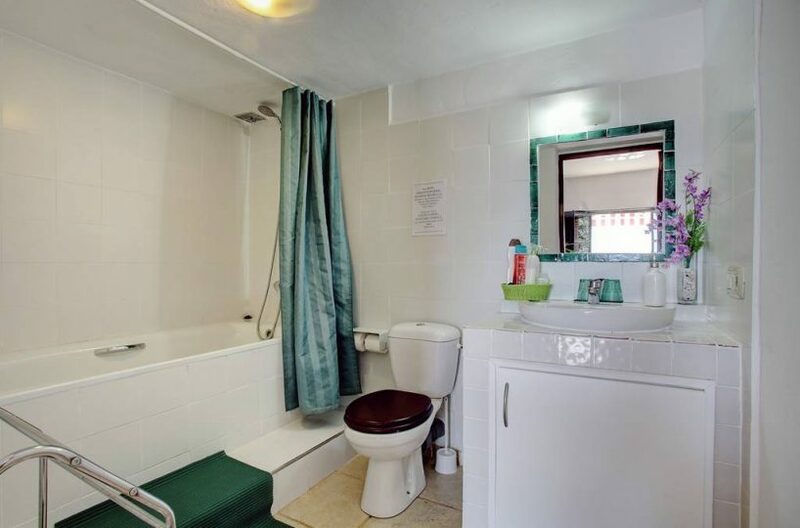 there is also a bedroom and bathroom on this floor also. 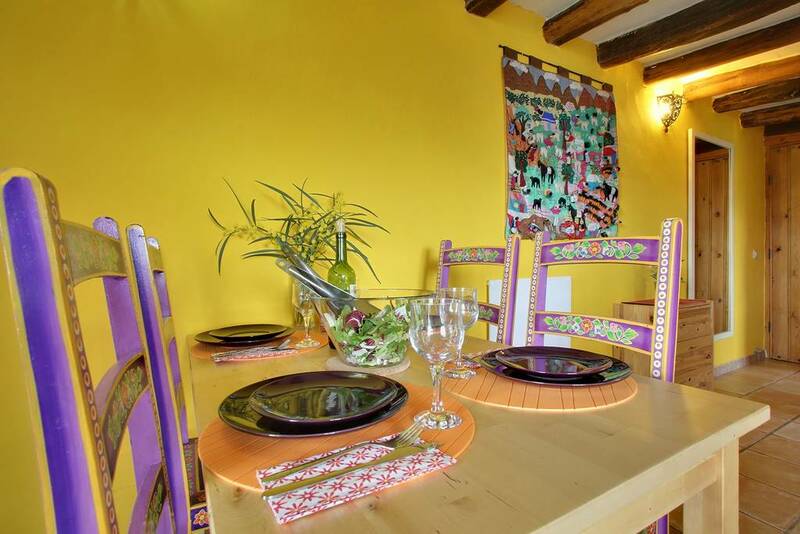 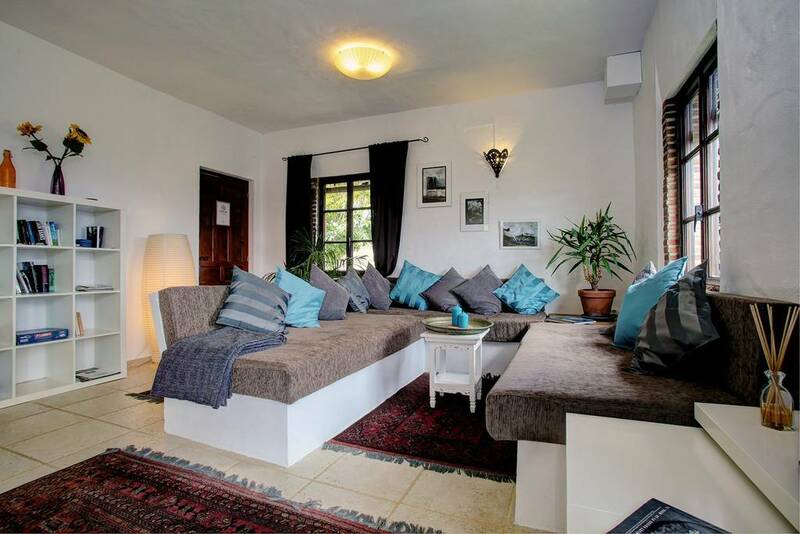 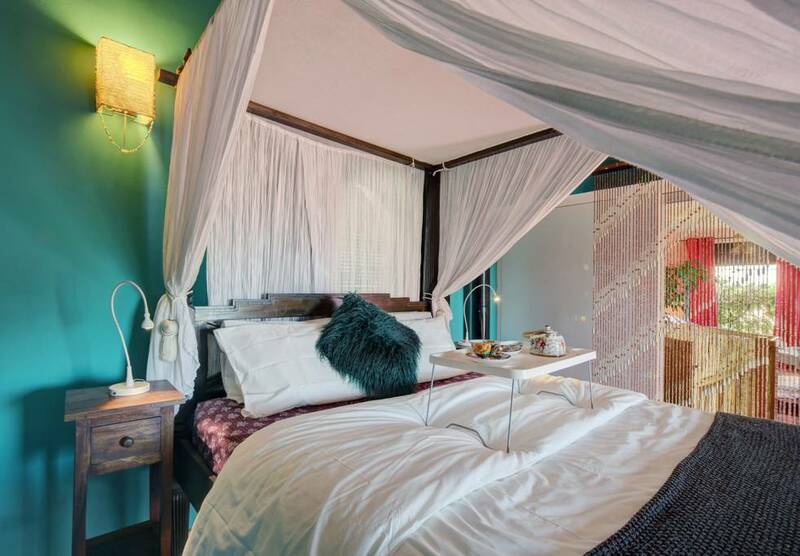 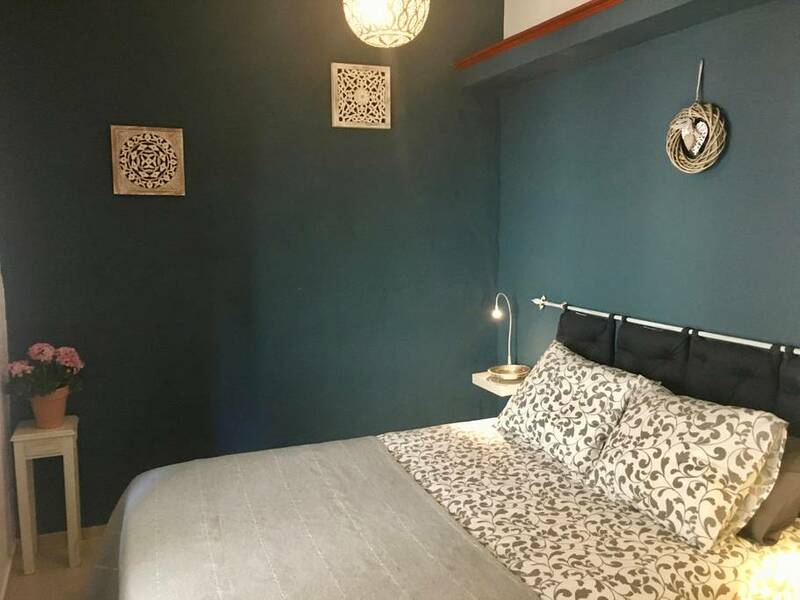 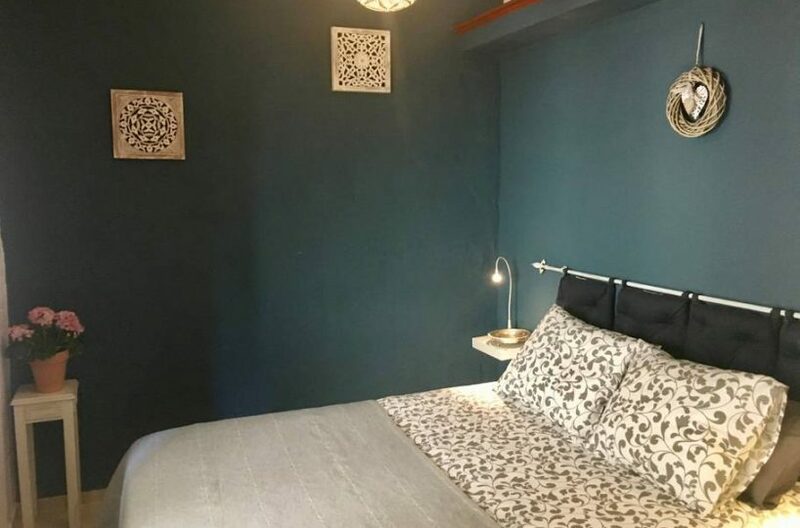 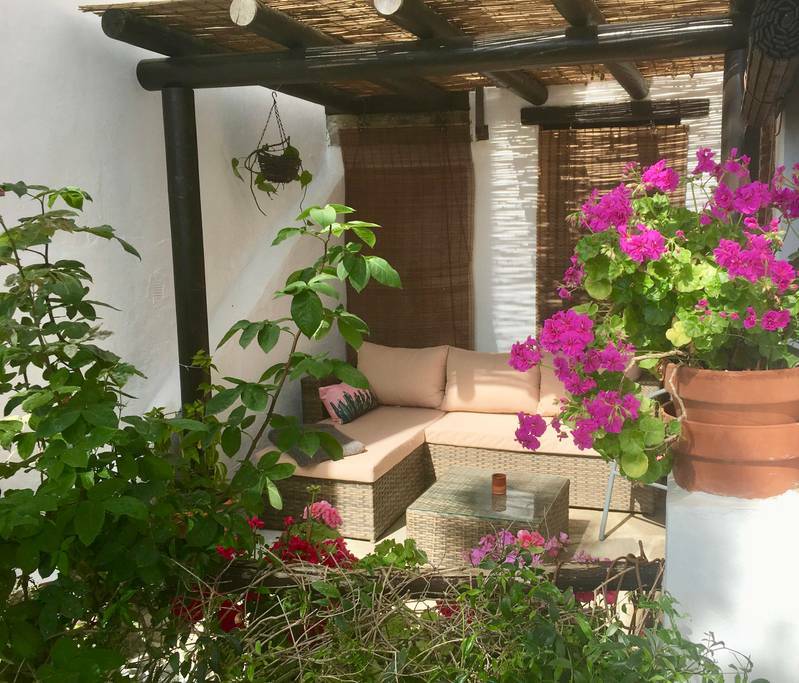 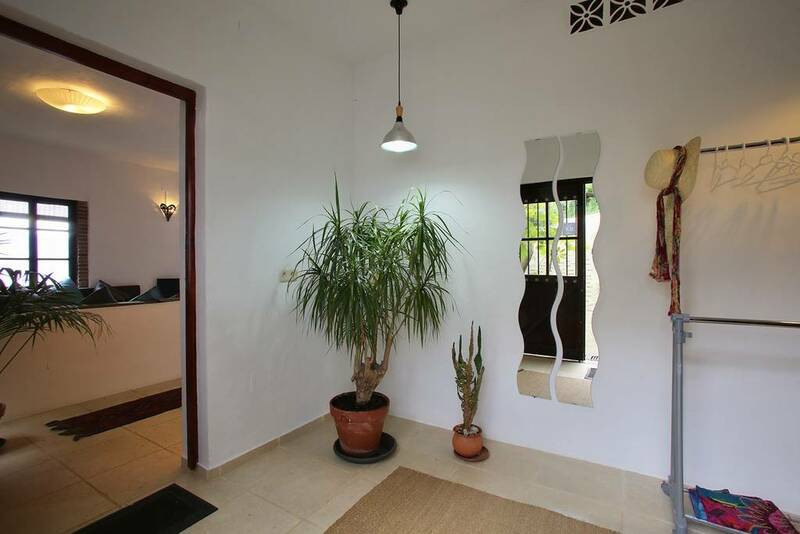 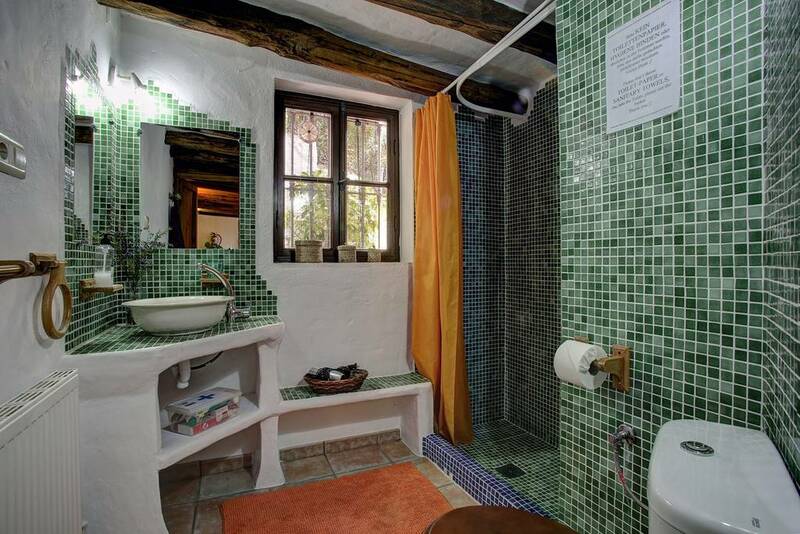 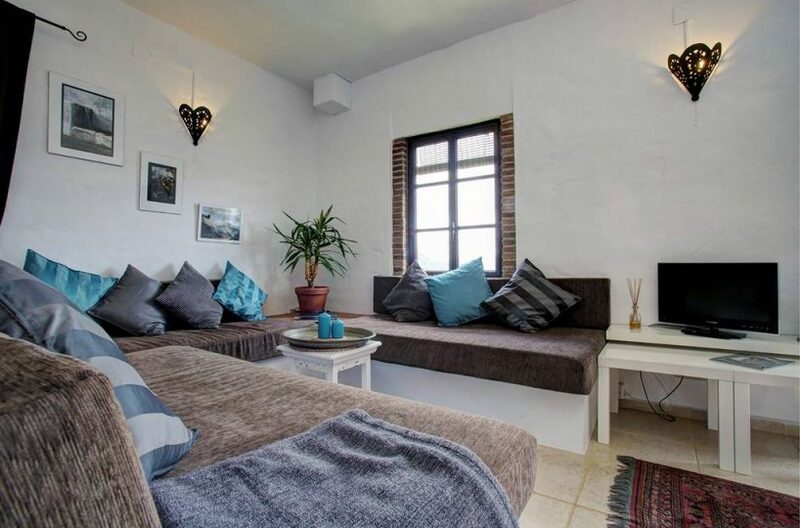 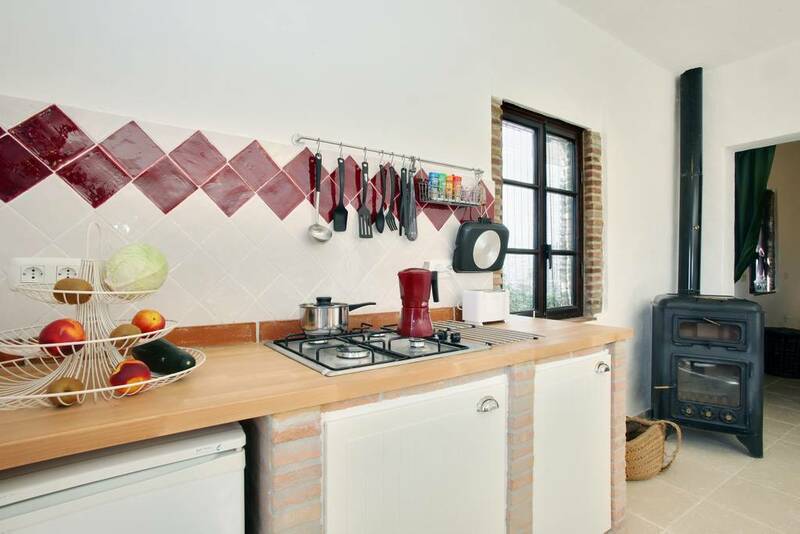 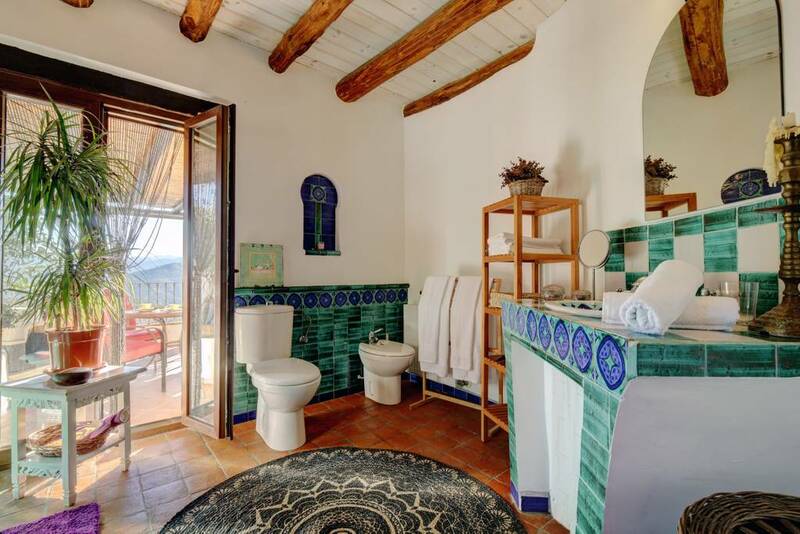 below, on the lowest level is the smallest of the apartments which has a very authentic Andalusian style with kitchen and living room cosy bedroom and nice bathroom. This part of the house doesn’t have a terrace, it has its own little garden which aslo has incredible views. 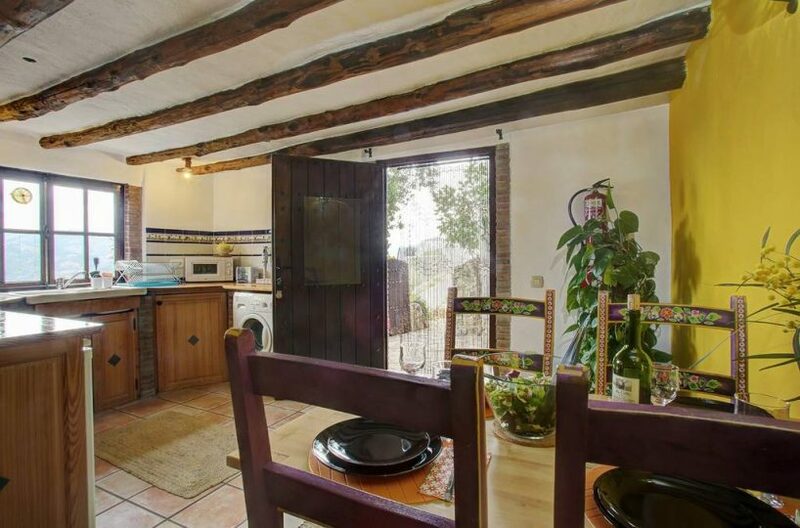 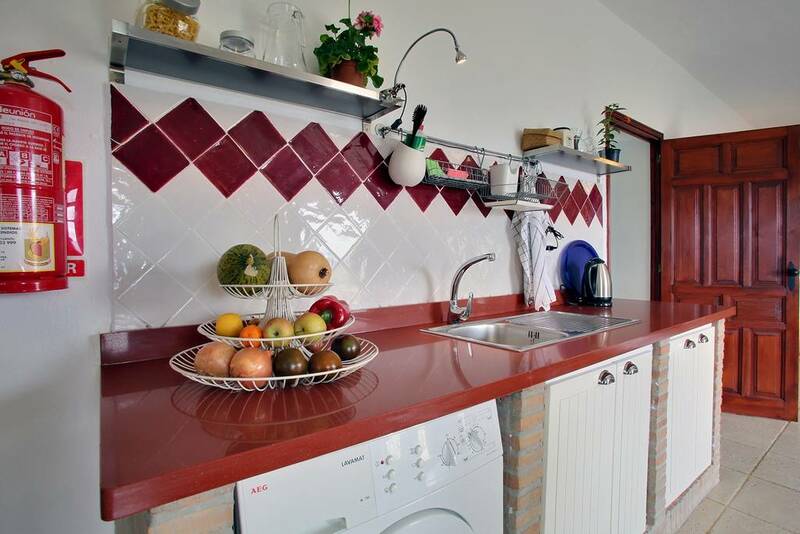 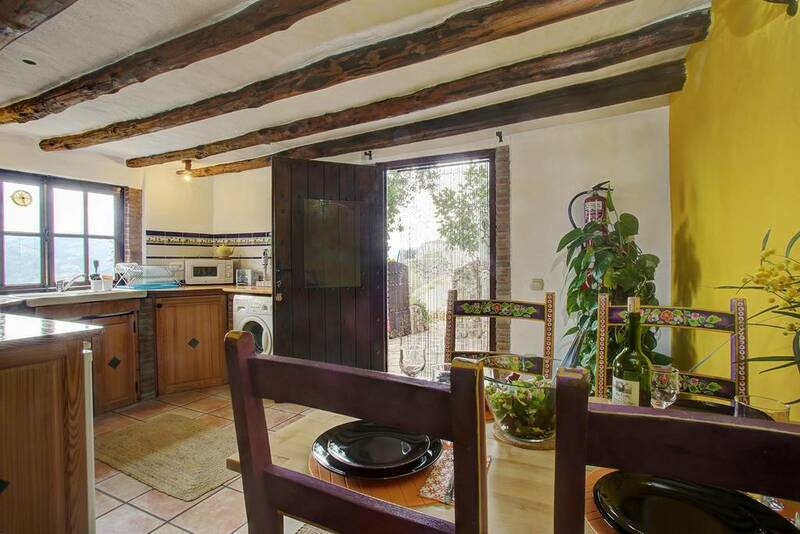 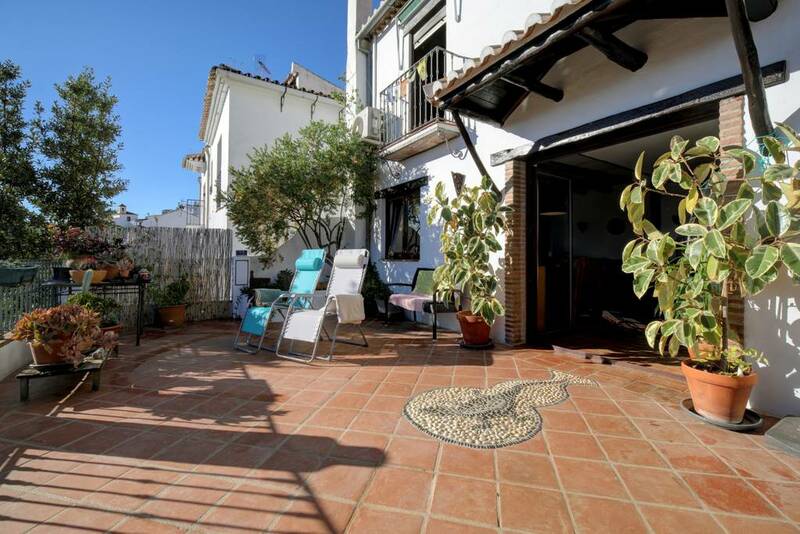 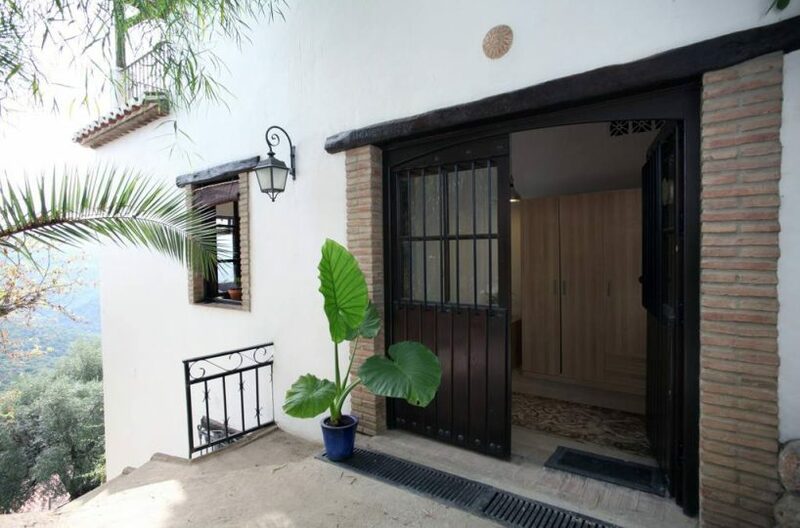 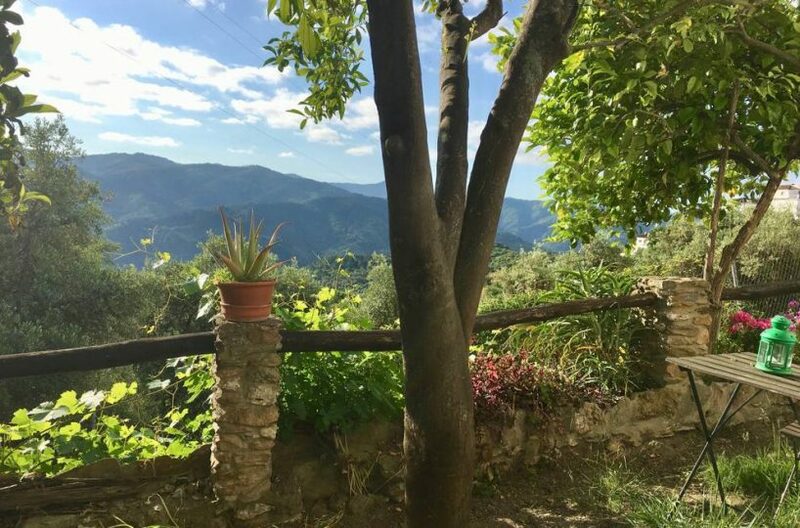 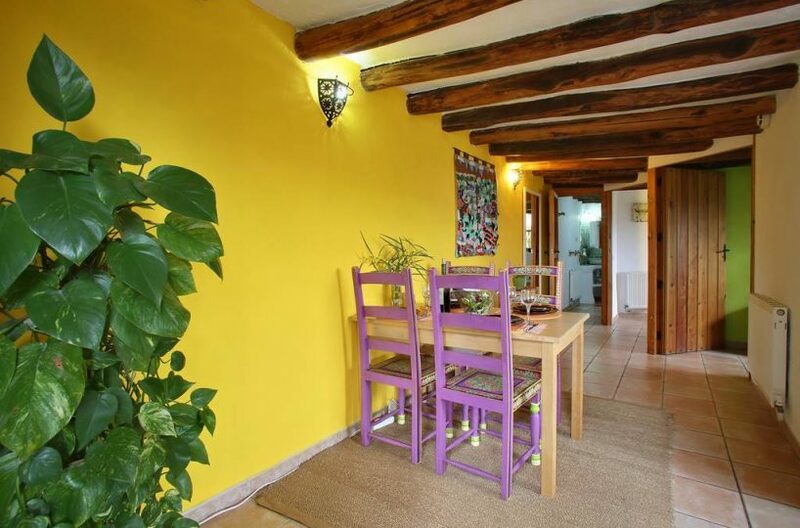 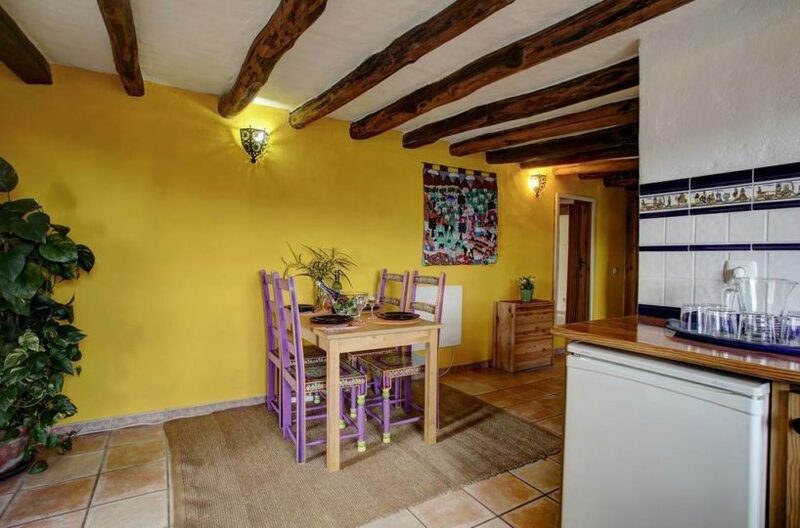 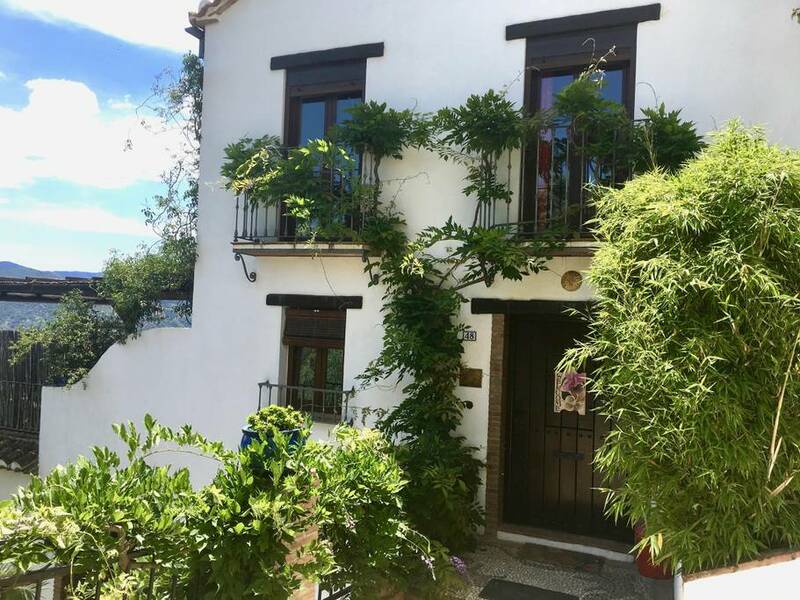 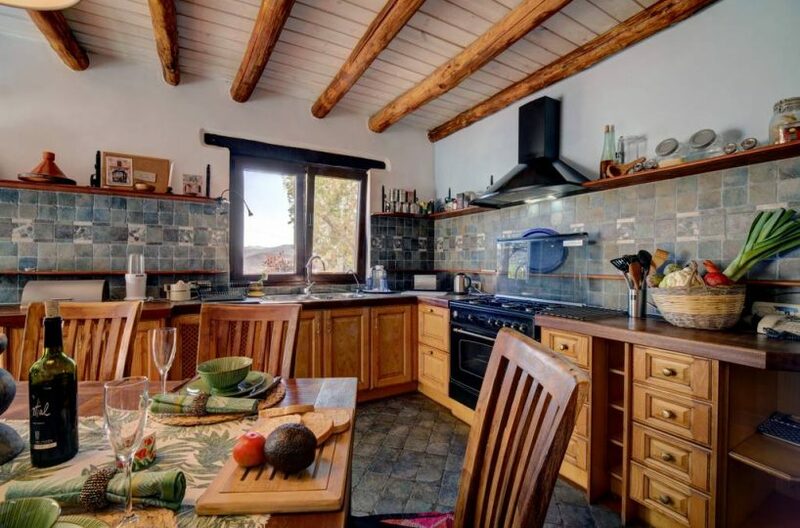 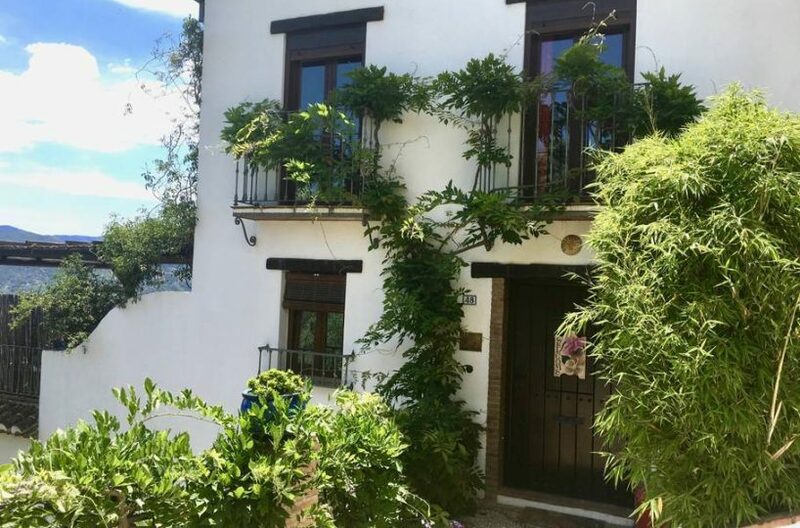 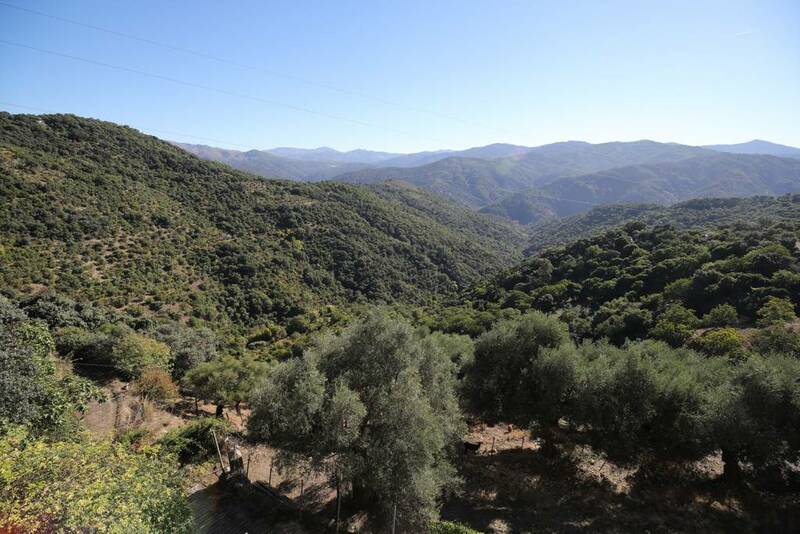 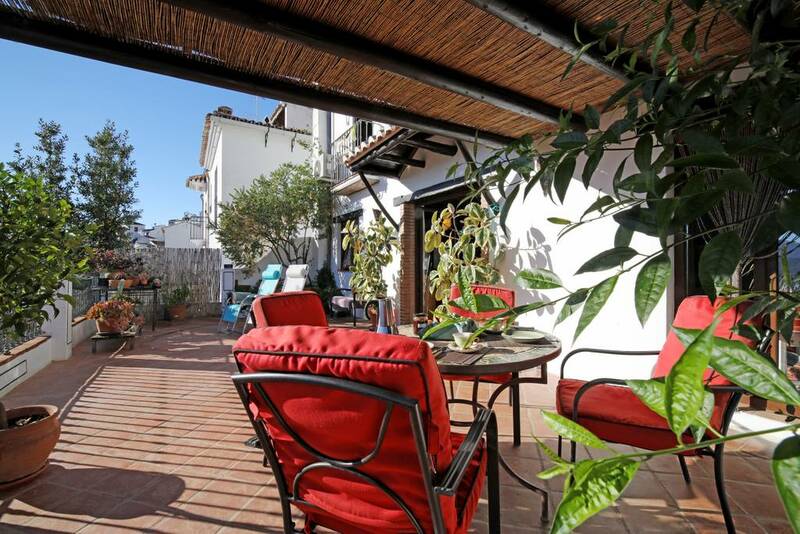 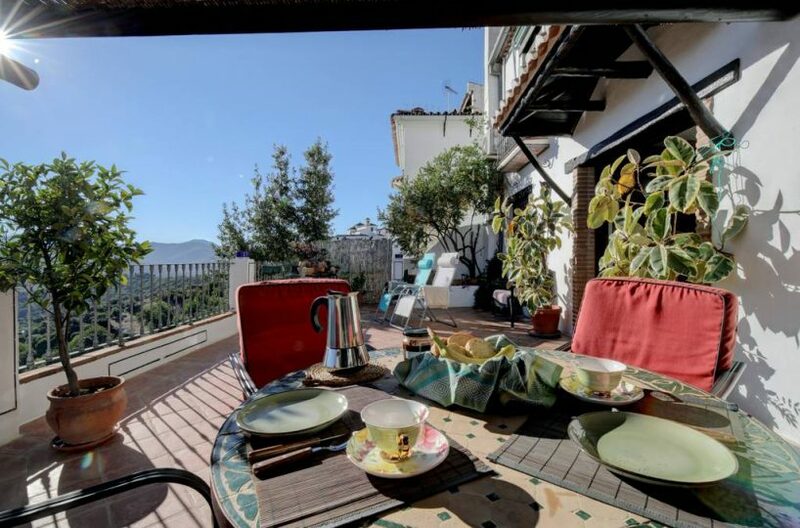 the whole property gives the opportunity to have three rental units or owners accommodation and 2 rentals in a superb position, ideal for those looking for a business they can live in that supplies enough income to support oneself in these very inexpensive and beautiful parts of Spain.